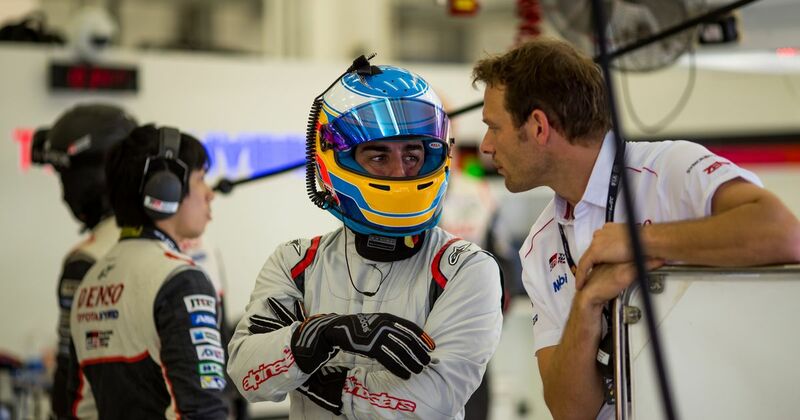 Fernando Alonso will make his 24 Hours of Le Mans debut this year as McLaren announced that the two-time world champion will race with Toyota in this year’s French classic. 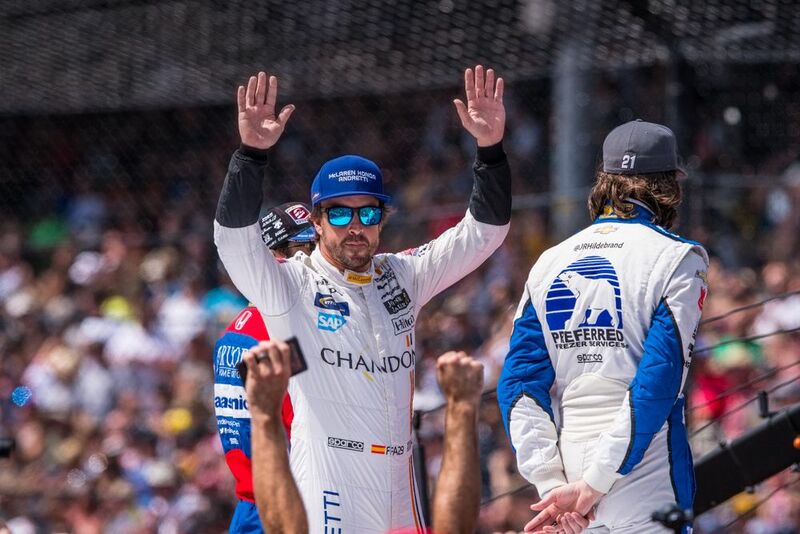 It was pretty obvious that the recent Rolex 24 was a test for Alonso ahead of Le Mans and the news comes just days after his endurance racing debut at Daytona. The biggest surprise though is that Alonso will not only race at Le Mans but also other selected WEC rounds this season. 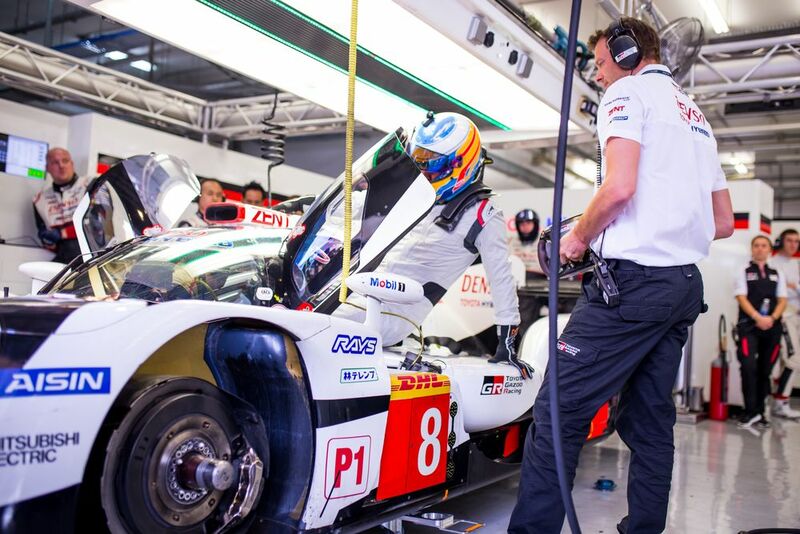 With Toyota the only manufacturer left in the LMP1 class of the WEC, it’s surely Alonso’s best chance to complete the second leg of his motorsport triple crown ambition.